The United Way of Crow Wing and Southern Cass Counties recently named Kimberly Rollins as executive director. Rollins has more than 10 years of marketing experience and has been heavily involved in many nonprofit volunteer leadership positions. 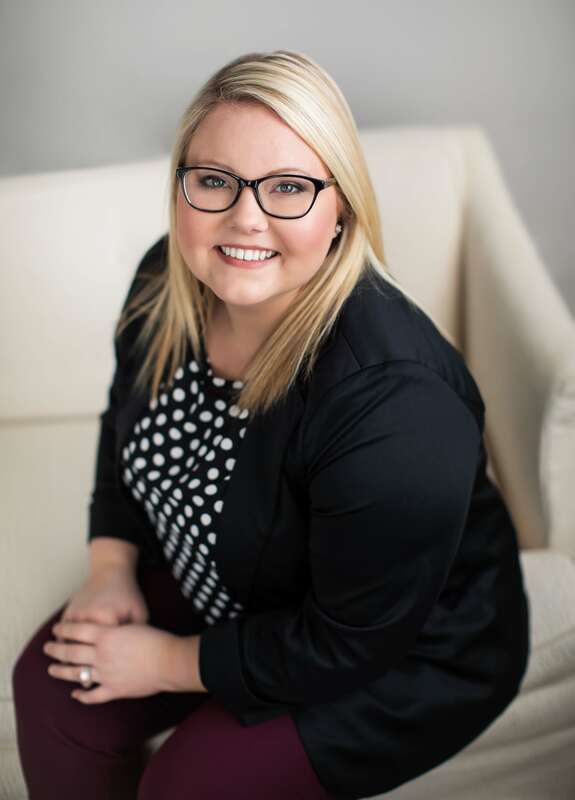 She comes to the United Way from Mid-Minnesota Federal Credit Union where she worked as a marketing communication specialist. Rollins is a Pequot Lakes High School graduate and has been a longtime resident of both Crow Wing and Cass counties. She currently lives in Pine River with her husband. In her free time, she enjoys all outdoor activities, including boating, snowmobiling, fishing, sporting clays and golfing. The hiring of Rollins occurred through an extensive search and thorough process where a number of qualified applicants applied. The search committee involved current United Way board members, the interim director and program coordinator. "The United Way has always held a special piece of my heart and I am so honored to be a part of such a vital organization in our community," Rollins said. "I can't wait to further the mission of the United Way by connecting people to people, needs to resources and experts to advocates to improve lives and advance the common good in the communities we serve." Rollins will transition in as executive director effective Monday, Jan. 14, and will be located at the United Way office in the Bremer Non-Profit Center at the Brainerd branch. The board of directors thanks Tammy Bengtson, who has served as interim executive director during the transition period. The United Way of Crow Wing and Southern Cass Counties provides financial resources to 37 local nonprofit programs, connects volunteers to the needs in the community and helps more than 700 local families with assistance during a family, financial, mental health or other crisis.